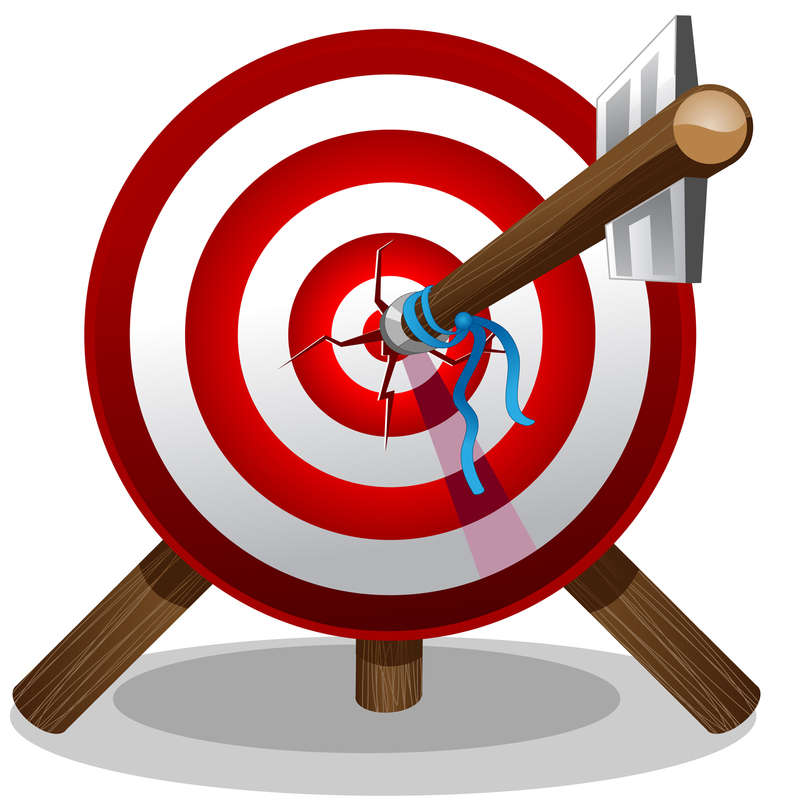 Are you a victim of Retargeting? Without knowing, have you noticed that the same advertisements keep popping up as you visit websites? If so – you are the victim of retargeting. The concept is relatively simple, you visit a website, but you don’t buy, so the website places a little tracker into your browser (a cookie). When you leave the website and visit others, ones with paid advertising you will notice ads coming from the very same companies that you just visited. Initially I did not know of retargeting but I became really suspicious when I looked at a coffee table from a website, visited another and low and behold there is an ad for it. The table was not on special but it was bundled with other items I had also looked at from the previous vendor. Crikey, what’s going on here?? Then I looked at the entire page I was on and looked at all the ad’s around the page top, bottom, to the side and then realised that the ads being displayed are of site that I have visited in the past months. Then I realised I have been a victim of – Retargeting. I was not amused simply because the same ads kept appearing, I was thinking these companies must be doing a global push but no, the ads where following me around like a bad smell. So after attending a retail fair I heard the word retargeting and low and behold this was what was happening to me. I read up on how it works which is by using cookies – which are not dangerous, so I simply cleared my cookies and presto ads are gone – now I am getting a set of new ads – phew much happier now – well for the moment. What does this mean, it means you live in a filtered world, like a bubble where ads and new information are being filtered for you without your knowing. This filtering can make you think and believe something is not quite what it seems. Filtering is not new, newspapers do it all the time. However Newspapers had journalists doing the filtering a person with some emotion, intelligence, empathy. Now this filtering is done via algorithms, smart machines, predictive technology. My concern is what information am I really missing what is not being showed to me. A computer is deciding this and not necessarily with the correct intentions. Website analytics, if you have ever used google analytics have you noticed how true the results look. Well this is because google analytics hides your true hits. It does not tell you how many time bots have trawled your site, nor the number of hits by malicious people either. It hides the underground of what is really going on. Now for the last and most scariest of all is Facebook. Facebook has made recommendation for friends which I have only had contact via phone or email. These are people that I have met professionally, I am not in any of their photos, nor do I have any other correspondence outside work. Yet facebook made a link, I was very scared, so much so I almost shut down my account. I didn’t because I would lose lots of connections but also I actually don’t put much on it anyhow. Retargeting, filtering, snooping these corporations know a lot about you. They collect lots of data about what you do, where you shop, eat, visit etc. They would even know places that you have been and not even taken a photo as you may have accidently appeared in some other persons random one. Personally I am not opposed but I am concerned when you do not have access to this. It is a privacy issue, where most people say we live in a public world so be public, yet when it comes to discuss items such as salary and medical people become very private. So for me it becomes a choice of being able to opt in and out. If that means Facebook will charge me some fee each year to not collect information – would I pay – most likely, If I was guaranteed that information collected is mine and not theirs. However the question becomes how can we live in an unfiltered world, the simple answer to that is you never will. The only choice you have is to try and open your sources not just to one but many. Also be careful of sites such as flip book if you want to have an unbiased view. These are great for being dished content, however sometimes you also need to see what else is out there. If you have read this article then you know there is some hope. Back to the kitchen to find that tin foil to cover my head. I work for Niche Fashion Technology as the Marketing Coordinator. I am passionate about fashion and the business world.